Spirit Child: Ritual Killings in Ghana – Royal Times of Nigeria. 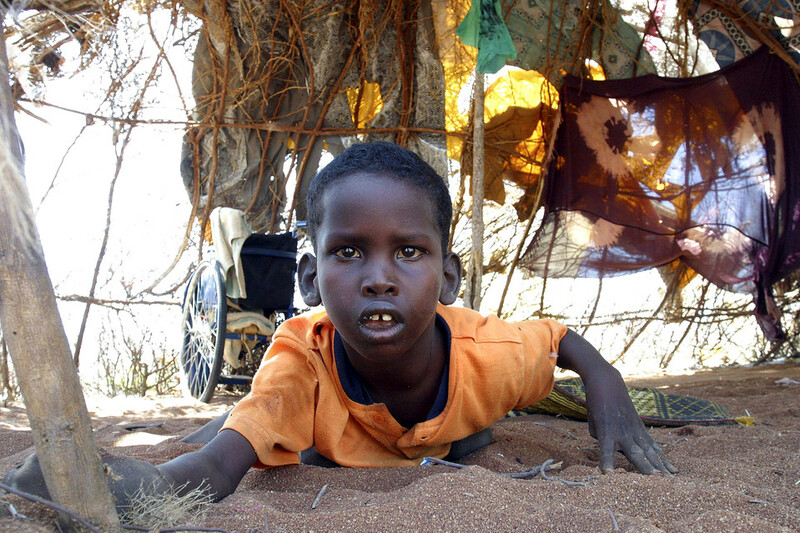 Every year an unknown number of mostly disabled children are murdered in northern Ghana because of the belief that they are in some way possessed by evil spirits set on bringing ill fortune to those around them. The practice is the consequence of ancient traditions and customs and is shaped by poverty and ignorance in remote and often marginalized communities. No one knows the exact number of these ritual deaths across Ghana, Benin, Burkina Faso and some parts of Nigeria, but some believe it could be in the thousands. Ghanaian investigative reporter Anas Aremeyaw Anas found out that the practice originally emerged as a way for poor families to deal with deformed or disabled children that they cannot look after. These families approach village elders known as concoction men and inform them that they suspect their child to be a so-called spirit child. The concoction man then takes the father of the child to visit a soothsayer who confirms whether or not the child is truly evil, without ever actually laying eyes on them. Once this confirmation has been received, the concoction man brews a poisonous liquid from local roots and herbs and force-feeds it to the child- unknown to the child under the pretense of malaria or fever concoction, almost always resulting in death. Over time, this practice has become a perceived solution to any problem a family might be having at the time of a child’s birth. By blaming the child for sickness in the family, or the father’s inability to find work or provide money to support his dependants, these communities have found an otherworldly explanation for their problems … But infanticide has always been a crime against humanity.